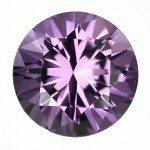 Gemstones Colour Guide |find your birthstone. This guild gives an overview to twelve of the most popular precious and semi-precious available from award-winning jewellery designer Rubie Rae. We can incorporate your chosen stone into your design. Garnet encompasses a group of more than 10 different gemstones of similar chemical composition, in a range of colours that include red, green yellow, orange and colour-change varieties. 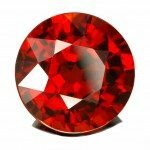 They are most often red, and the name garnet is thought to be a reference to the Punica granatum (pomegranate), a plant with red seeds. Noah, it is said, used a garnet lantern to help him steer the ark through the dark night. Amethyst is a purple variety of quartz. Its name is derived from the Greek a (not) and methustos (intoxicated), stemming from the ancient belief that the gem protected its owner from drunkenness. A related myth has it that drinking vessels made of amethyst allowed shrewd negotiators to pretend to be drinking wine while their opponents became weakened by alcohol. 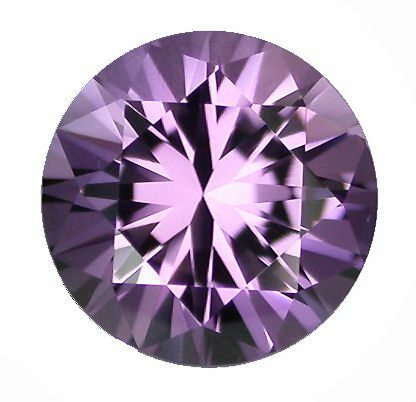 Amethyst is associated with the astrological signs Pisces and Aries. 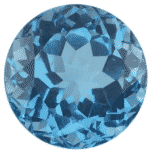 Aquamarine is associated with the Nineteenth wedding anniversary. Ancient sailors are said to have travelled with aquamarine crystals in order to ensure safe passage. Aquamarine is also said to promise a happy marriage. Green beryl is called emerald, while rose pink beryl is called morganite. White zircon, which is actually colourless, looks more like a diamond than any other natural colourless stone because of its brilliance and dispersion (light refraction). 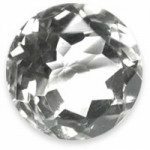 Like all colourless natural gemstones, including diamond, is considered the birthstone for April. Zircon can also be found in yellow, red, brown and green colours. 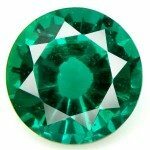 Emerald is a variety of the mineral beryl and, at its best, is an intense, bright green. It is the traditional gemstone for the astrological signs of Taurus and Cancer. Although most emeralds are highly included, their beauty and rarity (in the top colour ranges) make them highly prized and valuable. Top quality emeralds can be more valuable than diamonds. No other gemstone covers the full spectrum of colours as well as tourmaline. The word itself is Singhalese for “stone with many colours.” Although green, intense blue and red are attractive and highly sought after, nothing compares to the vibrant glow of gorgeous pink tourmaline. Tourmaline is the gemstone of long-lasting love and friendship. Summery fresh pink tourmaline is the birthstone for June. Ruby is a light pink to blood red variety of the mineral corundum. 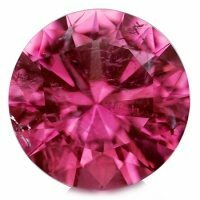 Other varieties of corundum are called sapphire. Rubies are highly precious and, in top qualities, can be more expensive than diamonds. Ruby is associated with the astrological signs Leo and Cancer. It is also associated with the fortieth wedding anniversary. Ruby symbolizes love, passion, fire and power. 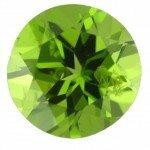 Peridot is a variety of the mineral forsteritic olivine. It is one of the few gemstones that comes in only one colour – a vivid yellowish to olive green, and sometimes brownish green. It is the birthstone for August and the perfect colour for a light summer wardrobe. The Island of Oahu, in fact, has beaches made out of tiny grains of peridot. Sapphire is a variety of the mineral corundum which, next to diamond, is the hardest gem known to man. 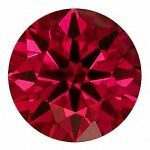 It appears in every colour except red – red corundum is called ruby. 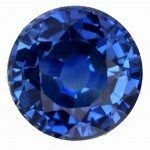 Blue sapphire is referred to as simply sapphire, but in any other colour, it is considered a fancy and defined by its colour, i.e., pink sapphire, green sapphire. The majority of sapphires are blue and are associated with the 45 wedding anniversary. 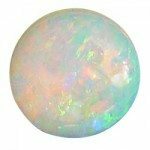 Opal is one of the most fascinating gems known to man because of the presence of a phenomenon known as colour play. It shimmers with several colours at once, although one colour, such as green, coral or pink, is dominant. Aboriginals in Australia believed that the creator came down to Earth on a rainbow in order to bring a message of peace. Citrine is a variety of quartz that ranges in colour from pale yellow to brown. In ancient times, citrine was considered a protector against snake venom and evil thoughts. 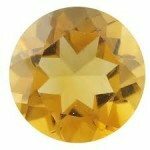 It is one of the very few yellow stones in the gemstone spectrum – diamond and sapphire both come in yellow varieties, but they are expensive and can be rare. 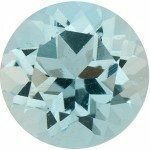 Blue topaz is a natural gemstone pale to medium blue in colour that is achieved by irradiation of colourless or lightly coloured topaz. 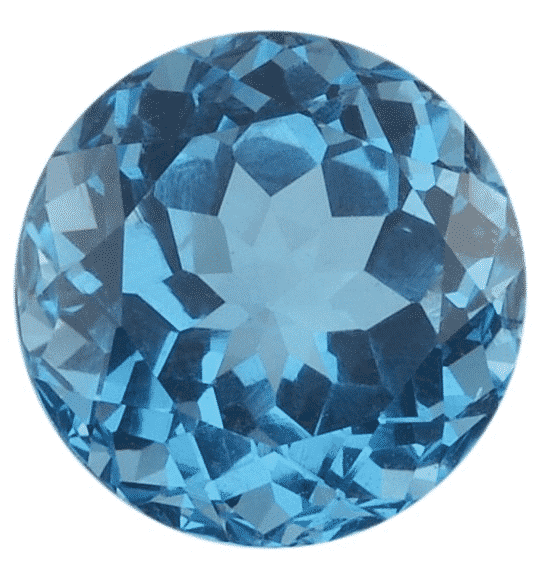 The darkest blue gems are referred to as London Blue and are the most prized. Other shades include sky blue and Swiss blue. Topaz is said to dispel sadness, anger and nocturnal fears, and to warn its wearer of poisons. The ancient Romans associated aquamarine with power. If you want to incorporate any of these stone in your design we can design a bespoke engagement ring that shows off your chosen stones. 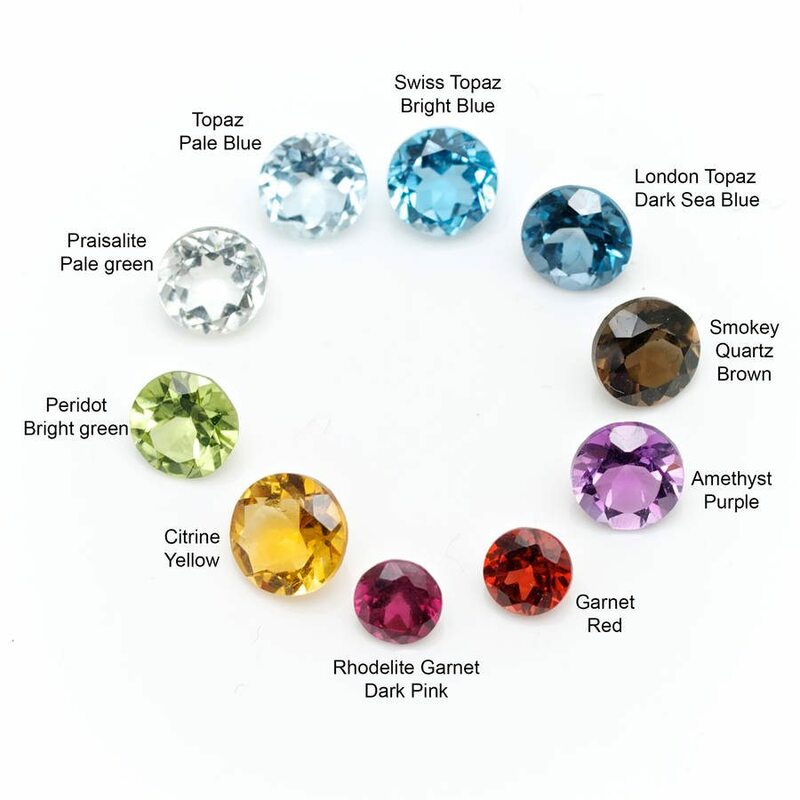 This Gemstones Colour Guide, designed to help you understand the options open to you when designing your own jewellery.